Birds are amusing, loving, comical, sweet, beautiful... they are unlike other pets, but always come with plenty of personality. 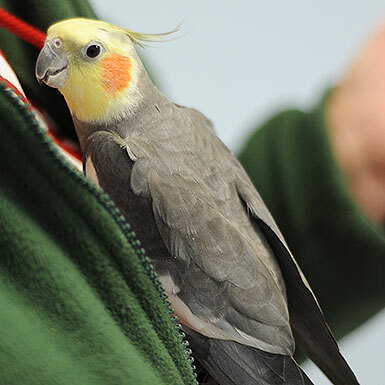 If you have ever considered keeping a bird as a pet, did you know that there are pet birds available for adoption? Unfortunately, most birds can live for a very long time. Some species can even outlive their humans living over 50 years old. There are times when their long life spans puts them at risk of becoming homeless in the future. Birds can be high maintenance. While I would like to keep a pet bird again some day in the future, I know there are several species I would probably not be able to commit to in the long run. Before adopting, it's best to do your research and find out which type of bird is best for you. 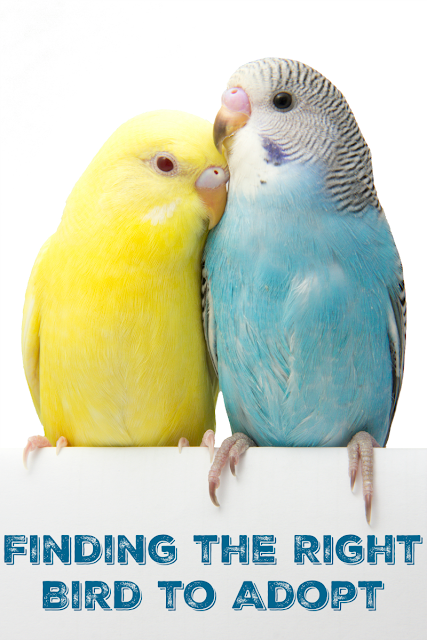 You should also make sure to research care for your pet bird before bringing one home. I've put together a short list of pet birds that make excellent pets for both beginners and veteran bird owners. BONUS: All of the birds featured here are adoptable! January is Adopt a Rescued Bird Month after all. 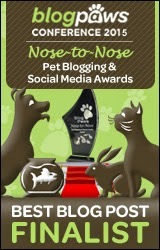 Parakeets Stormy and Sailor are looking for new homes in Kennesaw, GA. 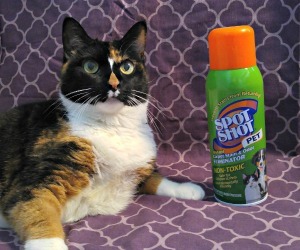 Check out their Petfinder profile HERE. 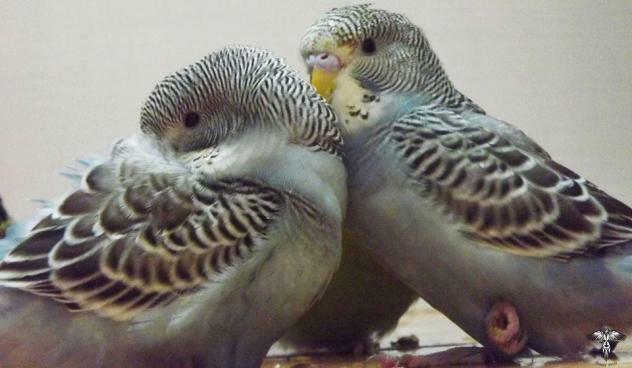 Parakeets or "Budgies" are probably one of the most well-known pet birds. 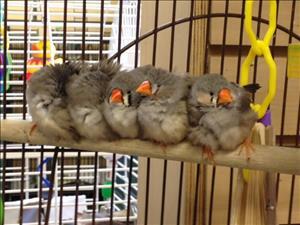 They are small parrots that have a lifespan of about 5-8 years. Parakeets are intelligent birds that can be taught to talk, sing, whistle, and do tricks. They come in large array of colors, including green, yellow, blue, white, and others. If you'd like to see just how awesome parakeets are, check out this video from famous talking parakeet friend, Disco, below. Jack is an adoptable Cockatiel in Kanab, UT. Click HERE for his adoption profile. I often see people confusing Cockatiels and Cockatoos. While closely related, they are two very different birds. Cockatiels are small parrots who live about 15-20 years. Cockatiels can talk, but are more likely to learn whistles. Cockatiels are popular pet birds and are fairly easy to care for, as far as birds are concerned. They can be described as sweet and will bond closely with their human. 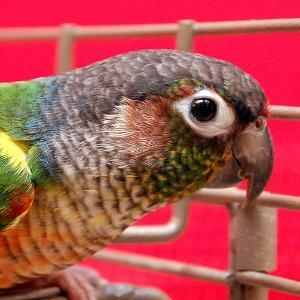 Pippen is a Green-Cheeked Conure available for adoption in Denver, CO. Petfinder profile is HERE. There are many different types of conures. Popular Conures include Sun Conures, Blue Crowned Conure, and Green Cheek Conure. All of them are beautiful birds with big personalities. They are usually spunky and like to make their humans laugh. Conures can also learn to talk. They can live anywhere from 10-30 years, depending on their care and which kind of Conure. Finches available for adoption (including Claire the Finch) in Denver, CO. See her Petfinder profile HERE. Finches are small birds that come in an array of colors and patterns. There are hundreds of different varieties of finches. These birds are perfect for someone who would like to keep a pet bird, but don't want to take on the responsibility of keeping a parrot. Finches will likely not be a bird that you can hold or pet like a parrot, but they will be happy flying around in a large cage with other finches. They are relatively quiet birds, and do not make high-pitched screeching noises like many parrots do. Stitch is available for adoption in Woodbridge, NJ. Check out his Petfinder profile. Parrotlets are adorable and very small parrots. Parrotlets can learn to talk, but are not capable of screaming like their larger cousins. Parrotlets do have long life spans and can live over 20 years. They come in a variety of colors including, green, yellow, and blue. 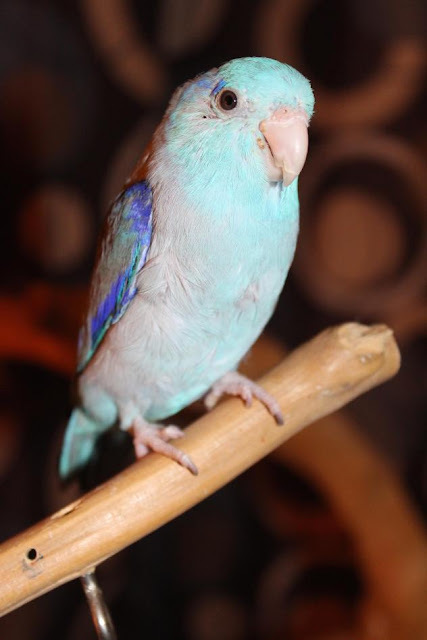 A parrotlet can become a tame bird, if they are handled and played with everyday. Otherwise, they may end up nipping you. But this is true for any kind of parrot. Have you ever kept a bird as a pet? If you were going to adopt a pet bird, which kind would you like to have? Tell us in the comments! January is "Adopt a Rescued Bird Month"
One bird is enough for me for now and as my dad ages, it seems more and more likely I may end up with his conure! Someday, though, I would like to adopt another cockatiel. 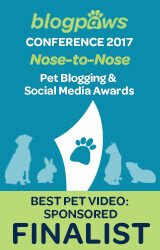 I miss Bobbie Birdie's whistles, knocks, sunny personality! I can imagine that Leo would be enough bird to go around! What kind of conure does your dad have? I always did love the green cheek ones. Oh dear, those are all great choices for pet birds. If only Ma had known 30 years ago the difference between all the types of birds/parrots, because we still have Corky, a blue-fronted Amazon parrot she rescued from a lady's garage sale. We love Corky but parrots are definitely not easy pets to keep - they must be kept busy and stimulated or they get bored and mutilate themselves (pull out feathers, etc). First time bird owners should stick to your list when choosing...there is a lot to learn when keeping big birds! Well, I'm sure your Ma was just trying to help. And 30 years is a long time! That feather pulling stuff can be a disaster too. It's probably one of the most difficult things to figure out and treat medically. Hoping all the birds who need homes find loving ones. Birds make wonderful companions. In addition to some awesome cockatiels I had a little lovebird who had one bum leg, but he was as happy as could be. At the time the vet said nothing could be done for his leg, but he hopped around on one leg and lived to be about ten. My daughter wants a bird. I love them, too, and I've cared for them throughout my pet sitting career, but that is much different than living with them. Thanks for this great overview...super helpful!